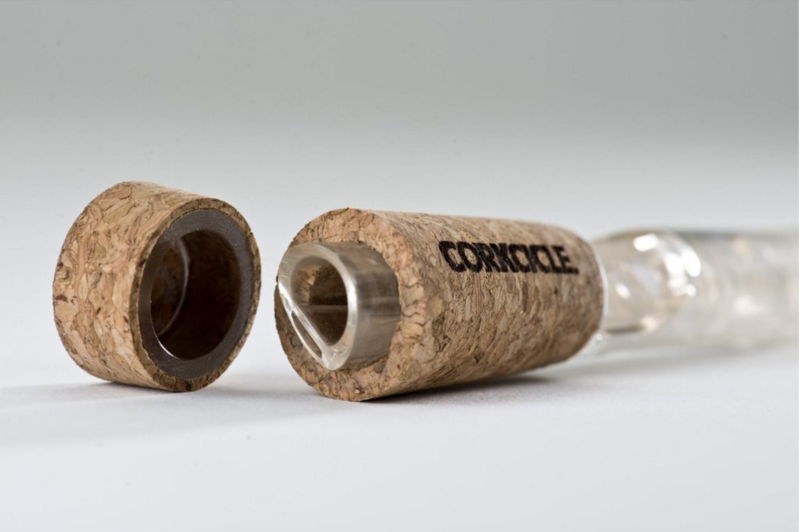 The Corkcicle AIR provides an innovative solution for chilling and aerating wine. 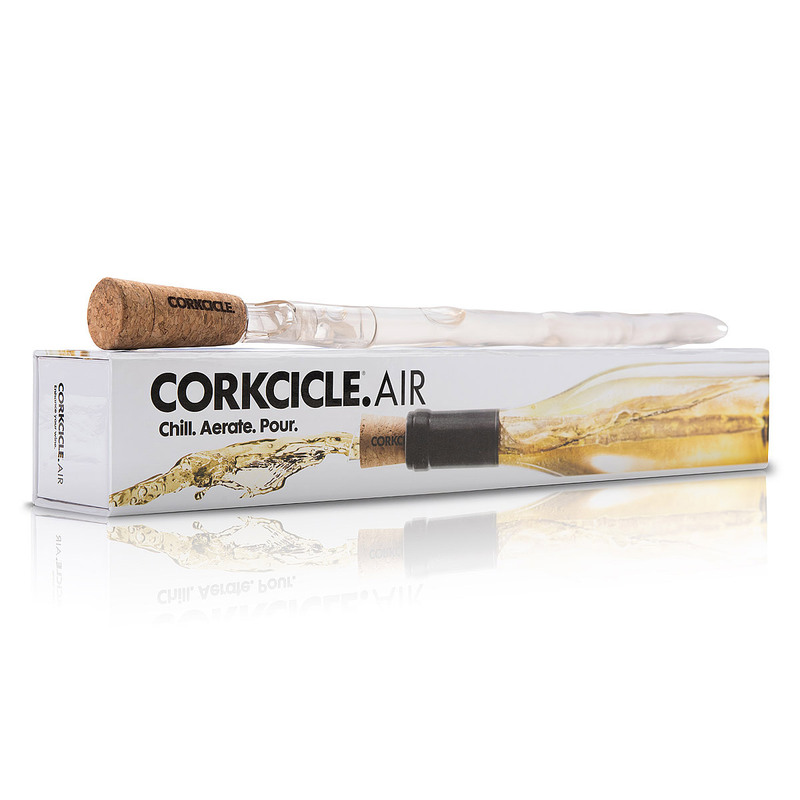 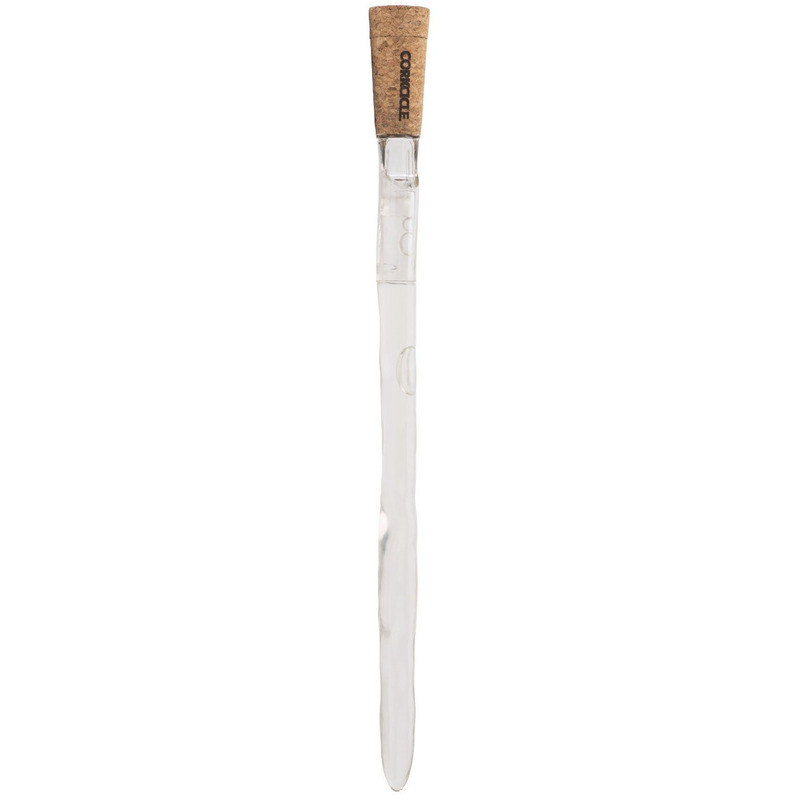 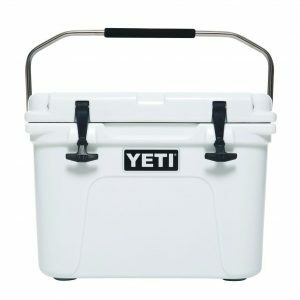 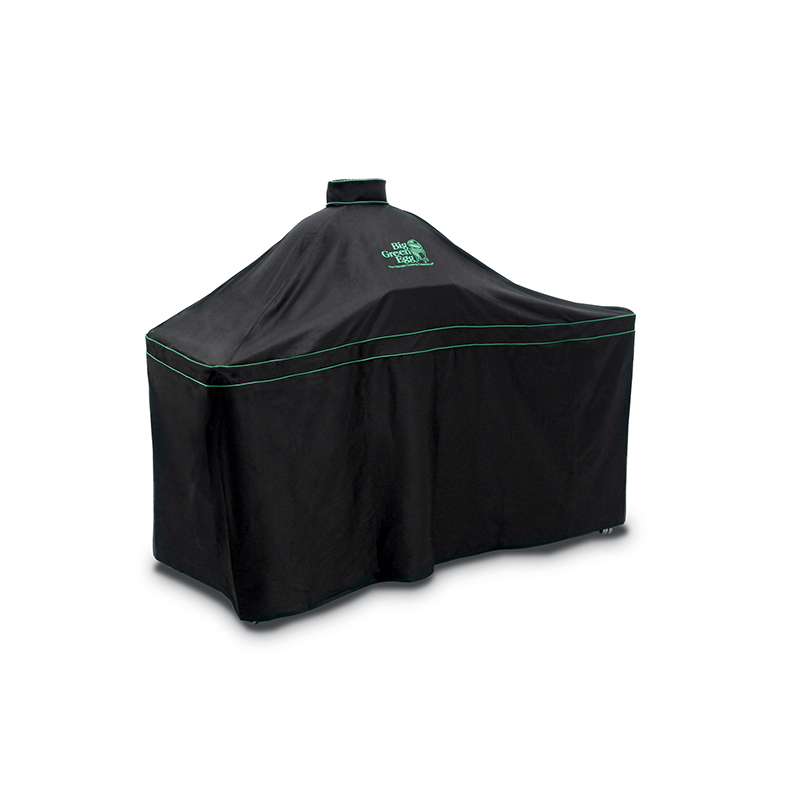 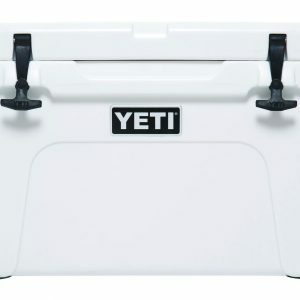 Its signature icicle frame is a simple yet incredible effective tool for keeping white wines cool, or bringing reds or rose varietals to room temperature on hot days or in warm climates. 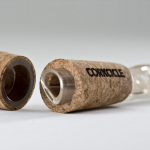 It also supports aeration during pouring, allowing for balanced taste and flawless enjoyment.